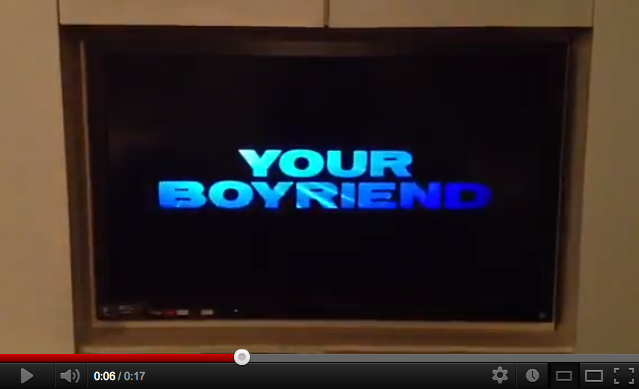 A trailer for the new Magic Mike movie contains this typo. Here's the full trailer. Blink and you might miss it.